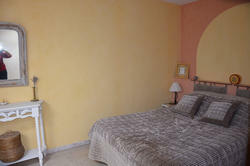 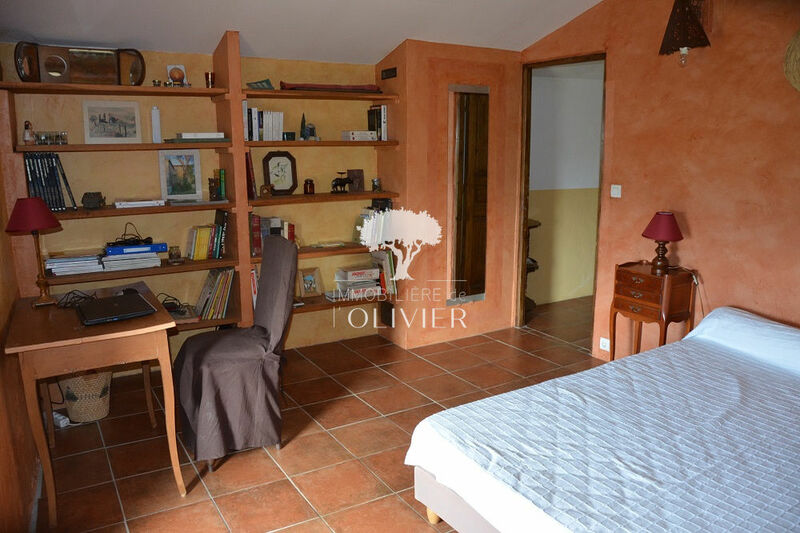 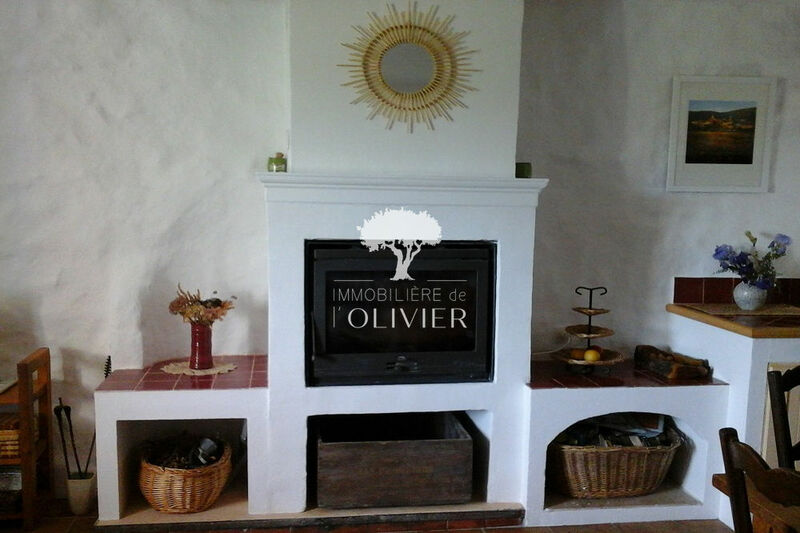 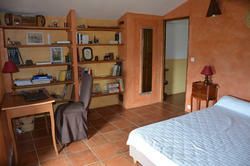 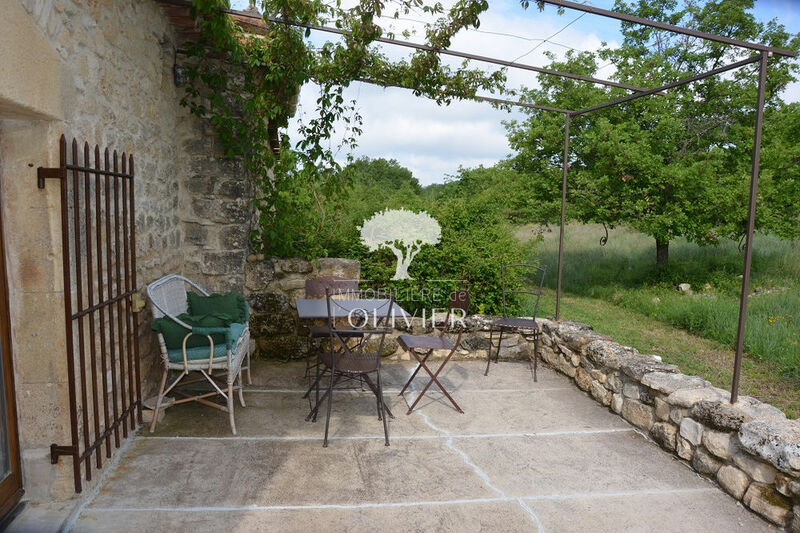 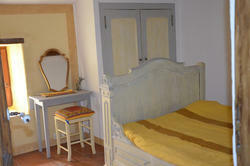 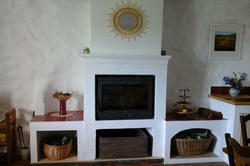 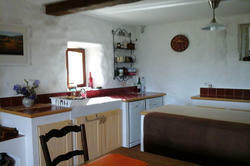 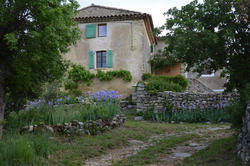 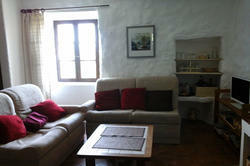 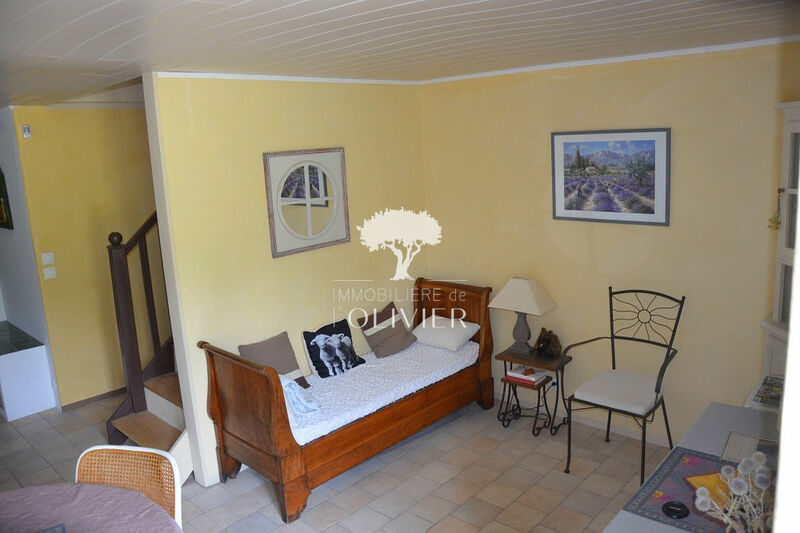 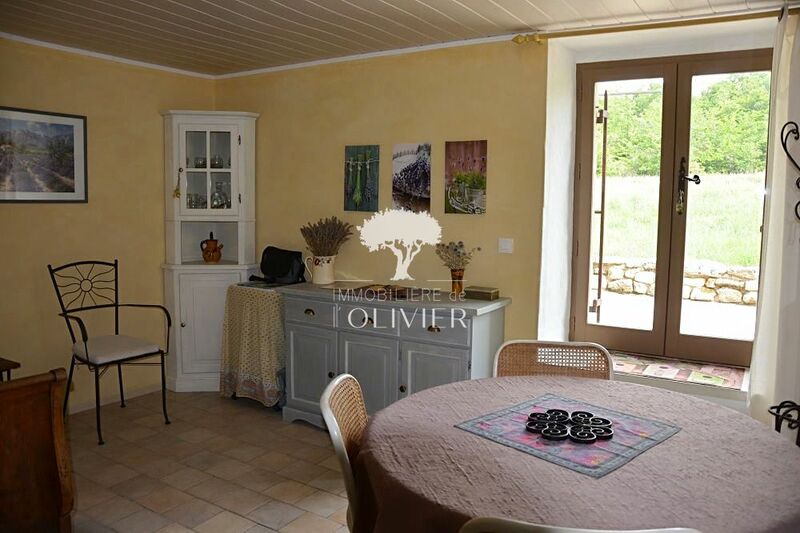 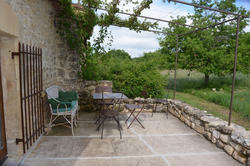 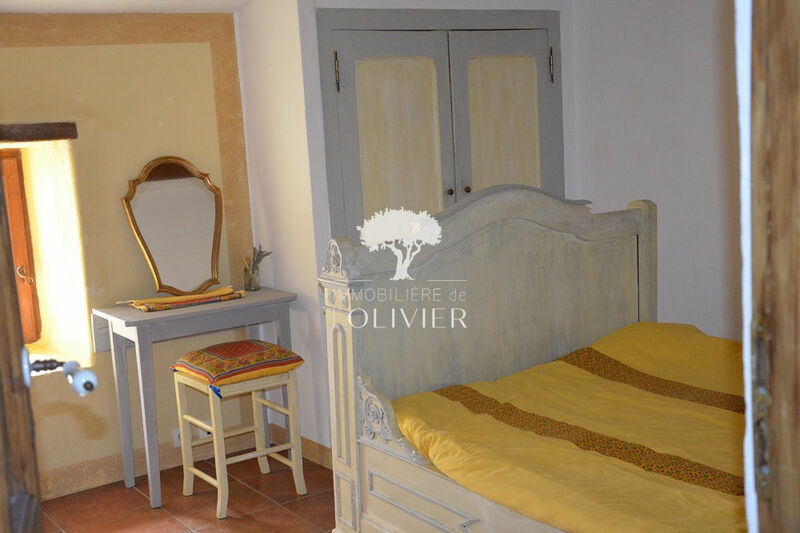 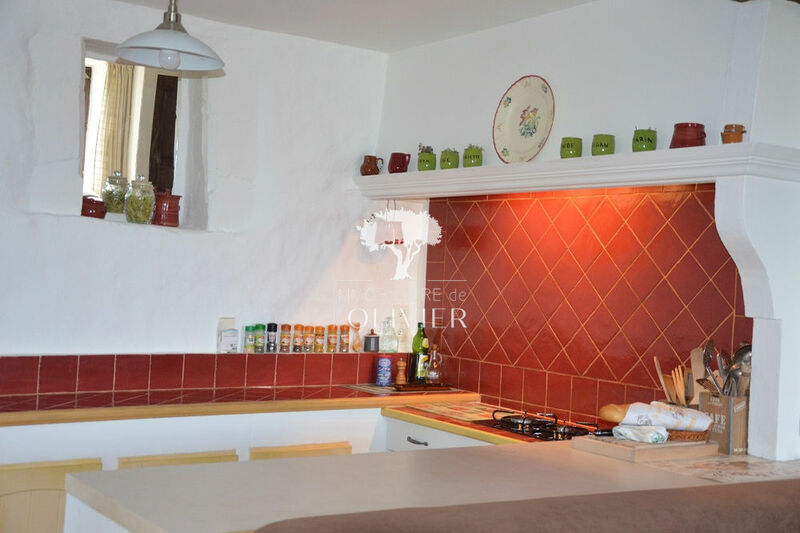 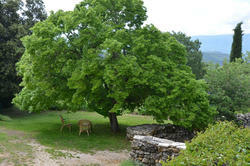 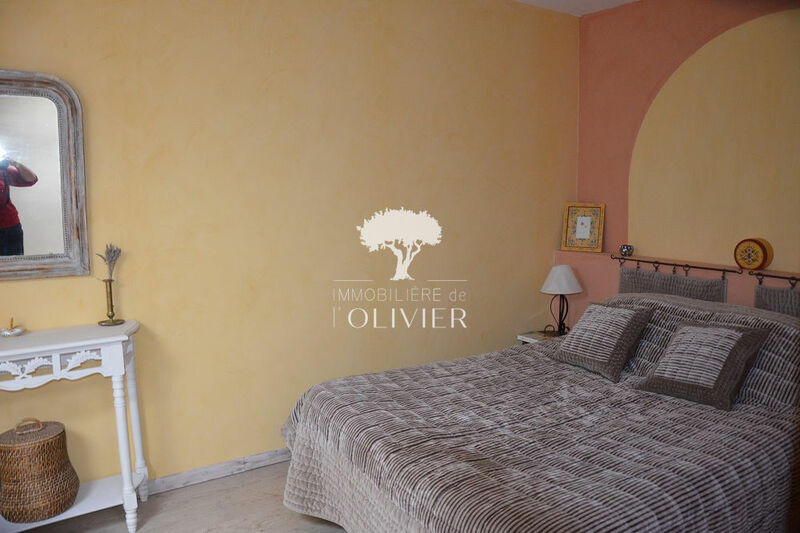 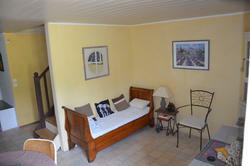 located to come, close to the village, beautiful house of 145 m² on a beautiful plot of 6000 m². 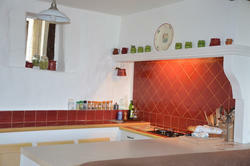 composed of 2 houses, the first consists of an entrance, kitchen, a beautiful bright living room, 3 bedrooms and a bathroom. 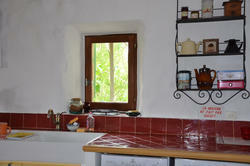 the second house consists of a living room, kitchen, a shower room, a bedroom and a mezzanine.